The most recent addition to the Summer Place range is the Capri. Sharing with your partner or indulging alone in the clean lines of this twin corner bath, the Capri brings Shiatsu massage into the closeness of your own home. The ancient eastern culture of Shiatsu, or “fingertip pressure,” restores and maintains the equilibrium and rhythm of the body’s energy flow through the para spinal muscles and flow channels. 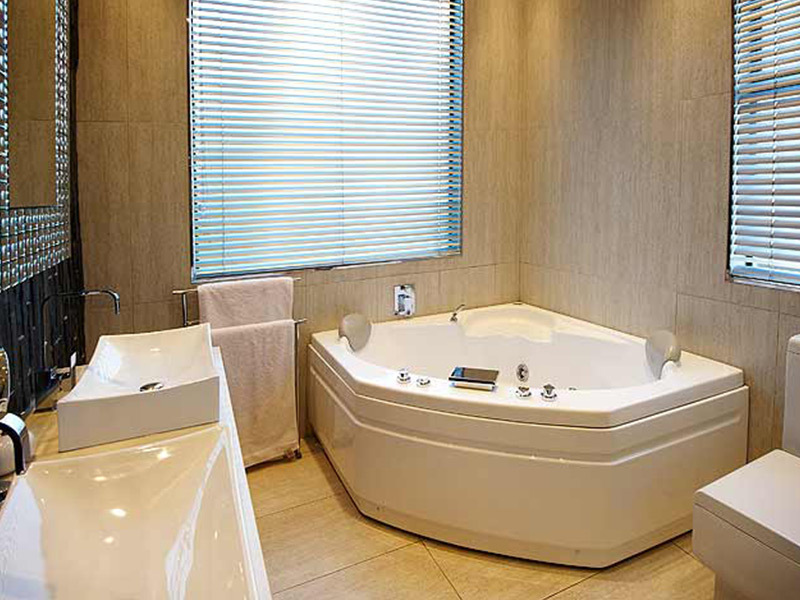 Six variable micro jets at either end of the Capri bath provide an invigorating Shiatsu massage. The micro jets can be used alone or in conjunction with five 90 litres per minute Summer Place Centre Air Jets. An innovative and technology-based approach is clearly evident in the Capri bath. 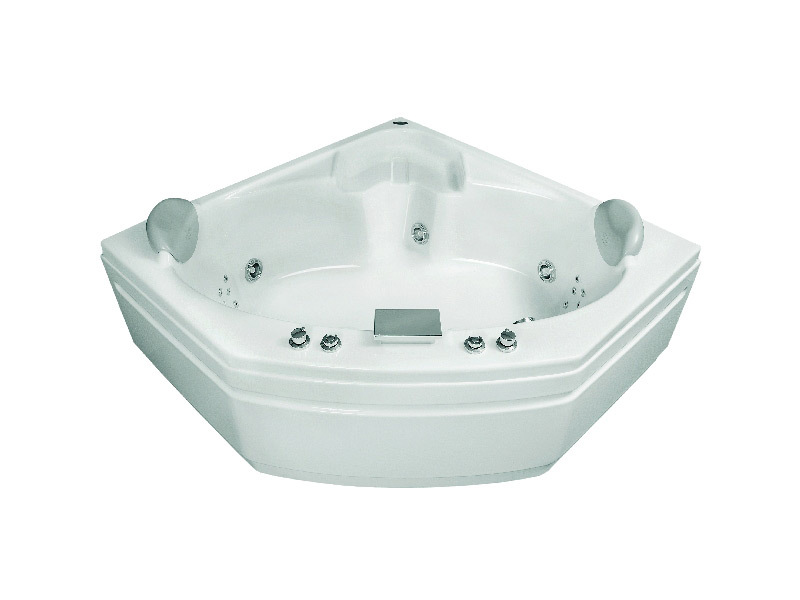 This twin pump bath accommodates 17 jets with 6 Shiatsu micro jets at each end along with 2 powerful HJE jets either side of them. 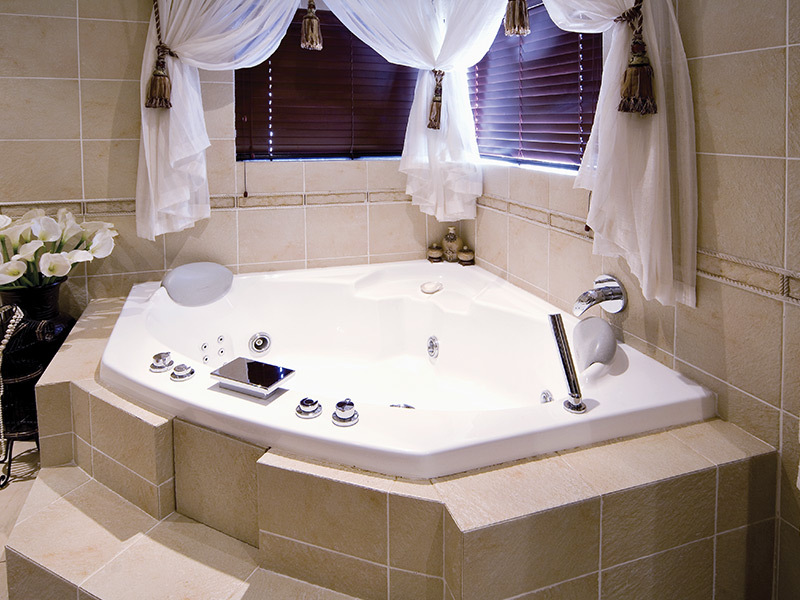 The massage options and combinations in this bath are unsurpassed.